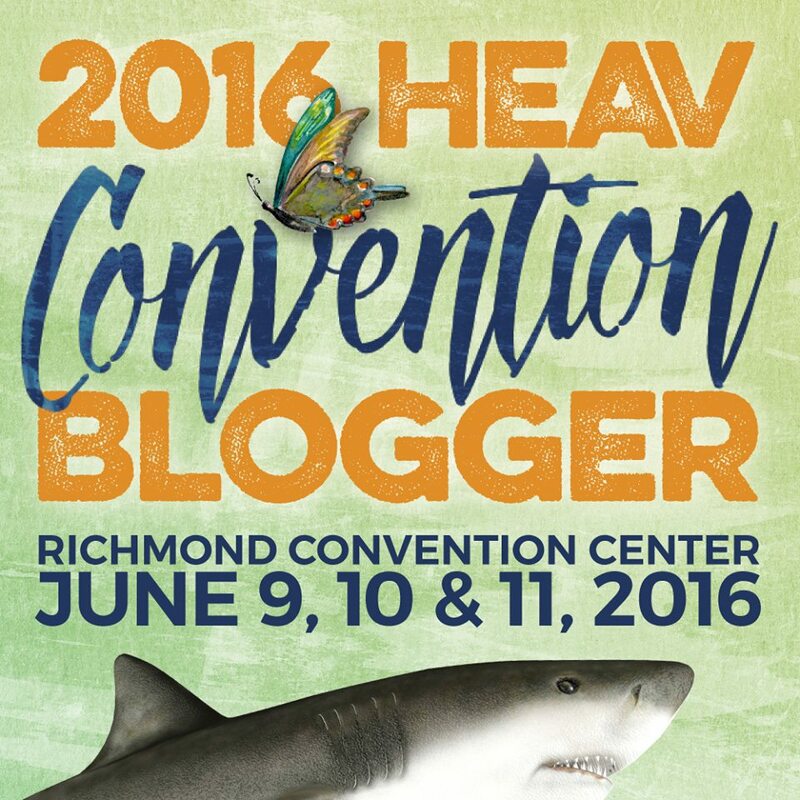 Once again, a post from the hubster, about his experience at a HEAV session. We were designed unique and special from God. This is how Diana Waring begins this seminar that explores the diverse types of learning styles for each student. For Waring this is critical for identifying and recognizing the learning styles in children. Waring informs parents the reality is that children are not the replica of their parents but are unique. In a presentation with a blend of animated powerpoint and rubber ducks, Waring provides an informative and fun way to look at the individual and how they learn and what are the best ways to teach them. 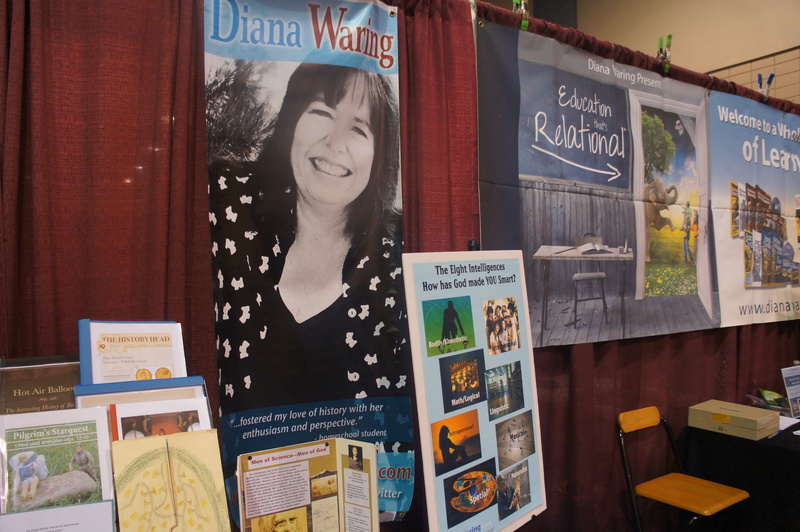 Diana and her husband Bill have written and spoke on Christian homeschool and private education issues for over twenty years with recent books Beyond Survival and Reaping the Harvest. Society and culture focuses on the last two intelligences in linguistic and math, which are reflected in IQ tests and the standardized testing which is pervasive in public education. Waring warns to be careful in modeling only these intelligences, because it can damage and be disrespect to students who don’t fit in that box. She argues that students have strengths and weaknesses in the 8 intelligences and they can improve in weak areas. The older one gets the tendency is that one can get better in improving weak areas and strengthen gifted areas. The ways students receive new information are learning modalities. The 3 learning modalities are represented in visual, auditory, and tactile/kinesthetic (touch). These learning modalities compliment the learning styles as learners can be thinkers, feelers, sensors, or intuitive. Thinkers tend to seek structure, feelers see things subjective, sensors like concrete projects done quickly and those that are intuitive are ones with ideas, creativity and love spontaneity. Both learning modalities and styles are important for parents because it helps identify the area for nurturing for the child. 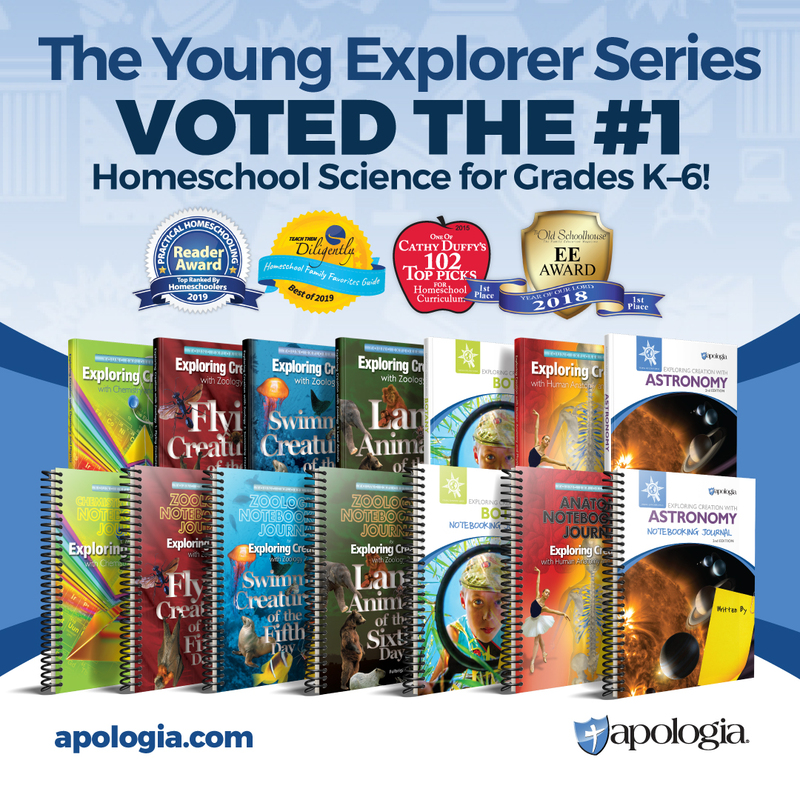 If you’re homeschooling 3 kids, the likelihood is that you will have all different children with modalities, styles and intelligences for each child. Waring asks parents to look at these 3 areas to help match the right one with the learning style of each of their children and not fall in the trap of using the learning style the parent feels comfort for themselves for their child. This was a dynamic presentation that brought together the diversity and gifts of our children. In this seminar Waring was able to provide a guide for parents take a deeper understanding on learning and teaching of their child and how complex and beautiful is the design of God in each individual. 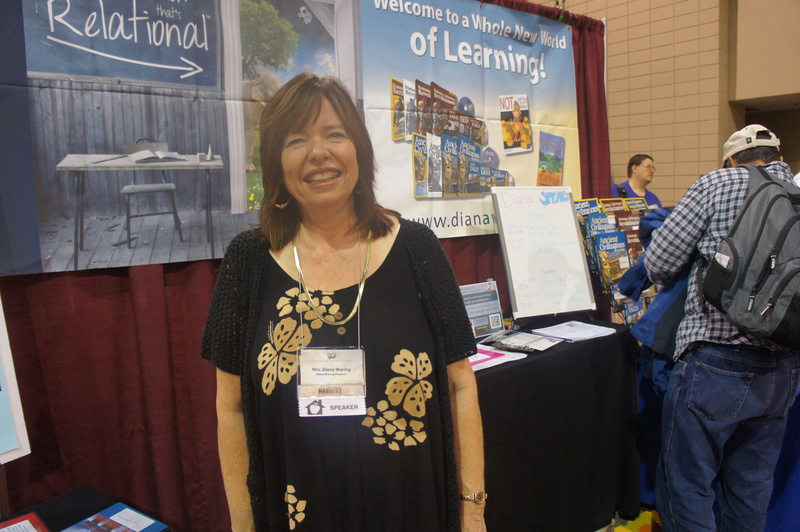 Diana Waring ‘s recent books, resources, curriculum, and video snippets can be found at dianawaring.com.